It looks like Ciara and her baby dad and former fiance are working on fixing things. 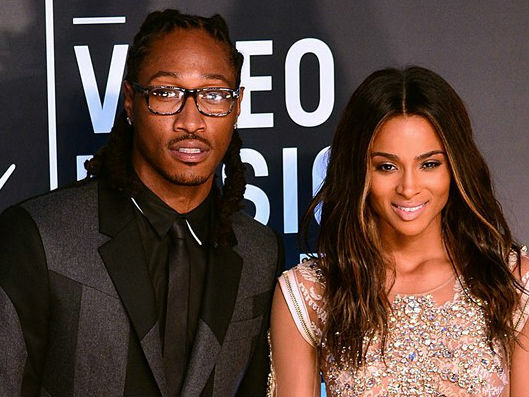 Ciara and Future's break up is said to be over and the two have moved back in together. After reportedly breaking off her engagement last month and ending things with Future due to his alleged cheating, TMZ says she's taken her ex back. Ciara apparently wants to fix things for the sake of baby Future. The former couple are living together again because Ciara wants their 4-month-old son to grow up with his dad around all the time. The singer loves that Future is a good father and it believes it would be better for their baby Future to grow up in a two-parent household, as she did.